With two top 20 Billboard CHR hits in a row “Gravity” and “Before You” Landry Cantrell is beginning to make his mark in Contemporary Christian Music. Landry Cantrell is a pastor's son and worship leader from Hanford, California who has dedicated himself to pursuing ministry through music. Landry grew up singing in church and regularly spent time in his dad's recording studio. As a teenager, he became serious about his music and began writing and recording at a prolific pace. Landry has written and recorded several studio albums, composed and produced a full-length musical and earned a Master's Certificate in Music Technology and Production from Berklee College of Music. In 2017 Landry partnered with Dream Records to release his latest album “Projections”. The album has gone on to produce two top 20 singles on the Billboard Hot AC/ CHR chart. 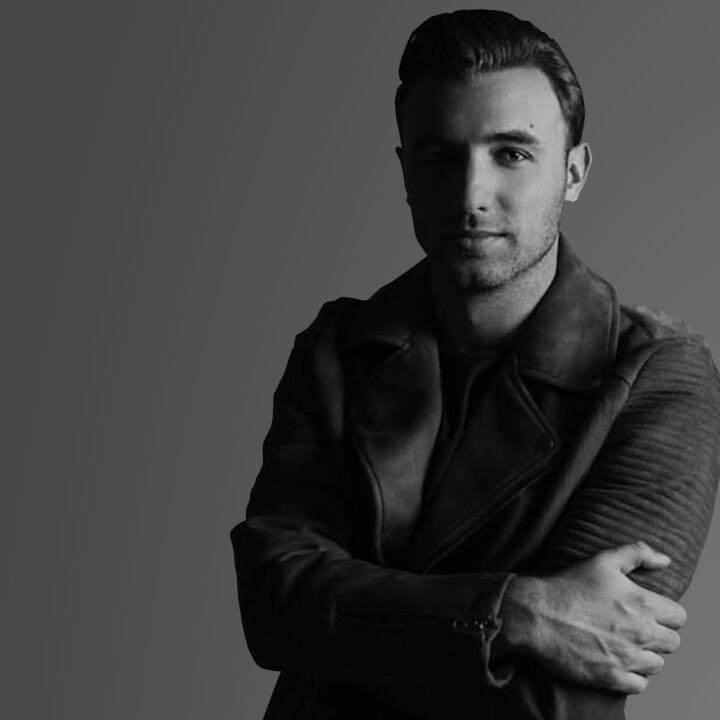 With a brand new song featured on the soundtrack for God’s Not Dead: A Light In The Darkness and a Summer tour with Joel Vaughn and Matthew Parker on the way, 2018 doesn’t seem to be slowing down for Landry.